Last week we talked dirty - about beauty that is - in company of brilliant women speakers at a Maya Meeting. Here you find a few videos of the night. In the first one Nat asked the audience: How many beauty products do you use a day? In the second we explore what is in mainstream beauty products. Missed it? 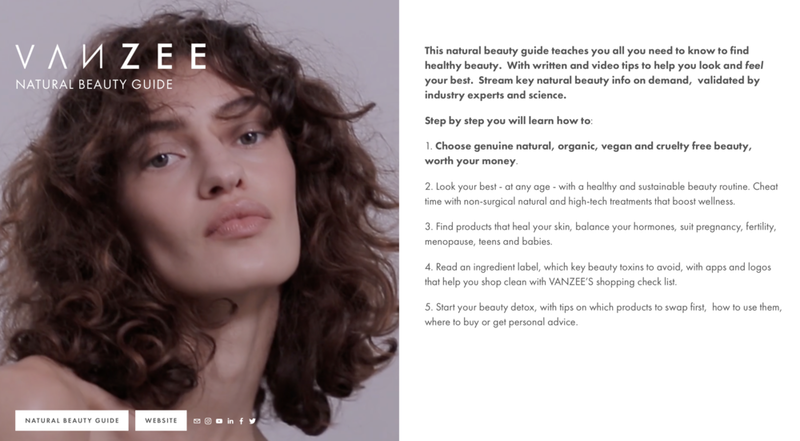 Sign up for our Natural Beauty Guide with 13 chapters on everything you need to know about natural beauty products and treatments that are better for you and the planet.